We very rarely see these early Esprits, especially clean examples like this. This particular S1 has had only one owner since 2001, and has been very well maintained. The paint and body is in great shape; the car was completely repainted in 2012. 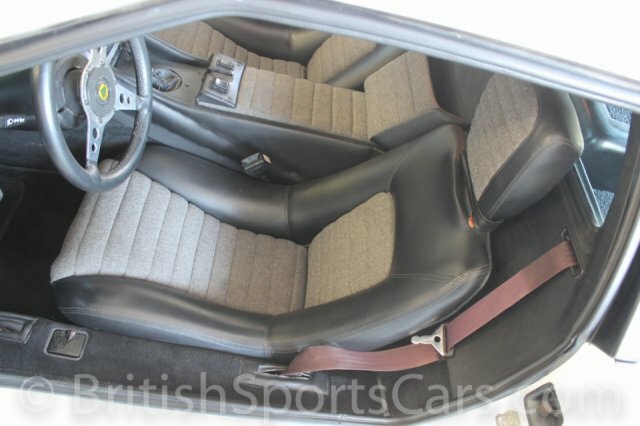 The upholstery is also very nice, and was fully restored in 2001, including seats, carpets, dash, headliner, and door panels. 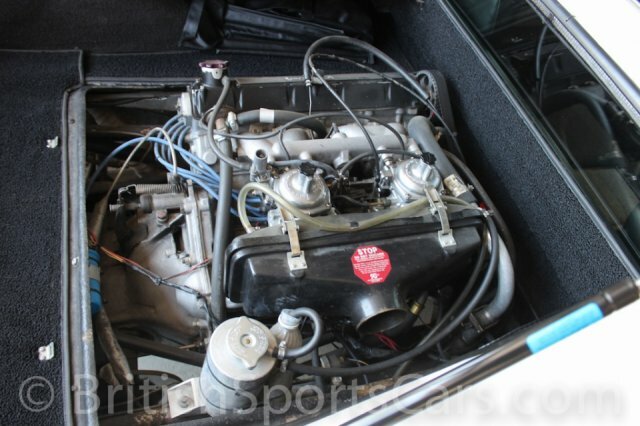 The engine compartment was also re-carpeted and looks fantastic. This is an excellent-running and driving car, with a freshly rebuilt motor. The engine was professionally rebuilt in 2010 at 44,065 miles, and is still in its break-in period. The carburetors, cooling system, and many other components were completely gone through during the engine rebuild. This is easily one of the nicest Series 1 cars we've ever seen. It's not perfect, but is extremely nice. So, if you're in the market for one of these little beauties, you'd be hard pressed to find a nicer, more well-maintained example.